Venture capital funding is a type of financing in which a startup business receives capital in exchange for shares and an active role in the company. With traditional forms of financing, such as personal bank loans, debt is traded for the loaned capital. An entrepreneur, for instance, may seek a bank loan to help fund his or her business, accepting debt in exchange for the capital. This is in stark contrast to venture capital funding, in which the entrepreneur trades stock in his or her company for capital instead of debt. Connecting our clients with billions of dollars of private capital resources, over the years, is not something that happened by chance. Rather, it is the result of the combination of carefully-considered and well-written business planning documentation, well-motivated clients, and our meaningful relationships with private investment sources. 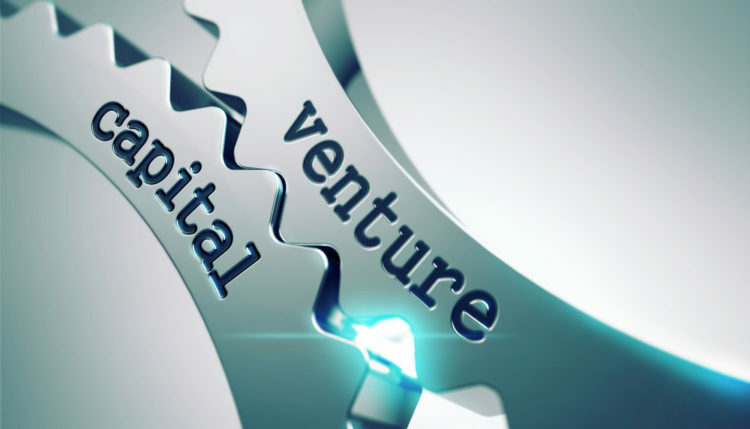 Let Intrepid Private Capital Group help to connect you with the Venture Capital funding that you need. Where Does Venture Capital Come from? There are generally two primary sources of venture capital: venture capitalist firms and angel investors. Angel investors are private investors who provide their own capital to finance a business, often seeking equity in exchange. Venture capitalist firms, on the other hand, are organizations that specialize in funding startups and new ventures with the goal of generating a lucrative return. Who Needs Venture Capital Funding? 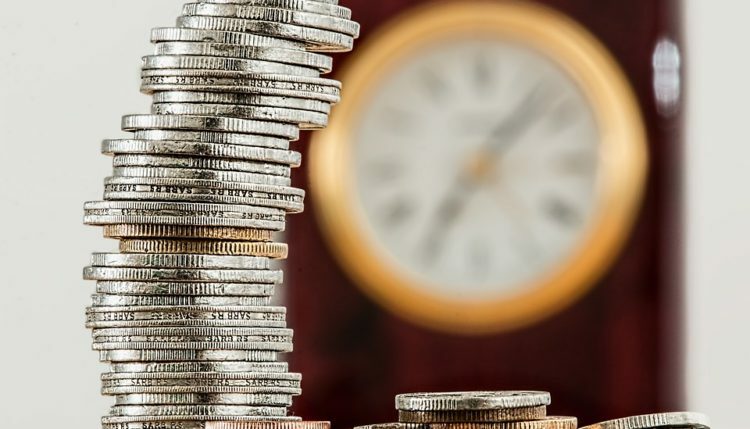 While any business owner or aspiring entrepreneur can seek venture capital, this type of funding works best for startup businesses that do not have access to traditional lines of capital, as well as startup businesses that do not yet turned a profit. If an entrepreneur is hoping to launch a business but cannot acquire capital through bank loans, he or she may seek Intrepid capital funds or venture capital funding. How to Apply for Venture Capital Funding? For more information on obtaining venture capital financing, Intrepid capital funds, or any questions regarding our funding process, feel free to Contact Us. To begin a funding application, simply follow the "Apply Now" link to get started. Let Intrepid Private Capital Group help you get the private business funding that you need for your business or project. 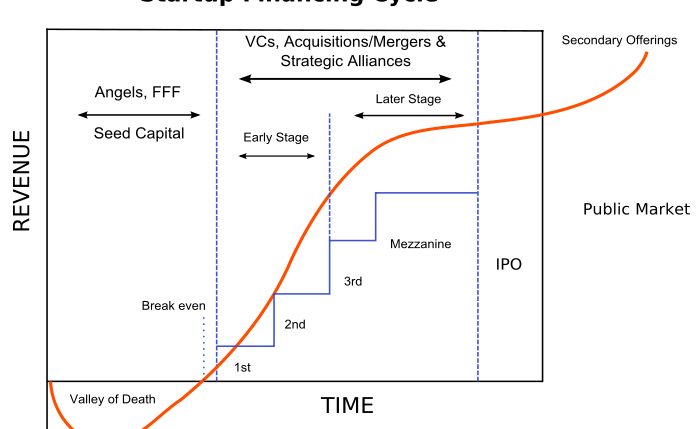 Seed stage - the first stage of venture capital funding, the seed stage, is often used by startups to prove their idea is profitable. Because it's done so early, investments are modest to mitigate the risk for venture capitalists. Start-up stage - early-stage financing used for product research and development, marketing, etc. Growth - the growth stage is where most, but not all, venture capitalists enter. Capital acquired during this stage is used for sales and manufacturing. Second round - also referred to as a "Series B round," the second round is used by companies that sell a product or service but are not yet turning a profit. Expansion - this is a stage during which a profitable startup seeks capital to expand its business. Exit - occurs when a venture capitalist sells his or her stake in a company. Bridge financing - used to acquire capital between VC rounds. Bridge financing is done to raise smaller amounts of capital and often involves the exiting venturing capitalists.